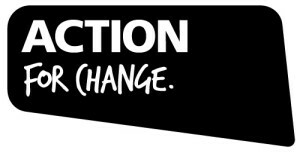 Action for Change is a National Initiative happening in York, right at the beginning of the Easter holidays – great timing! Use it as an opportunity to make something happen – big or small. You will gain confidence and make friends, as well as have a great time. We already have several people going from our County, so join them! More information and the application form is available via this link; The closing date has been extended to 27th FEBRUARY. If you need any more information about the events, please contact Bronia on guidingbronia@yahoo.com.